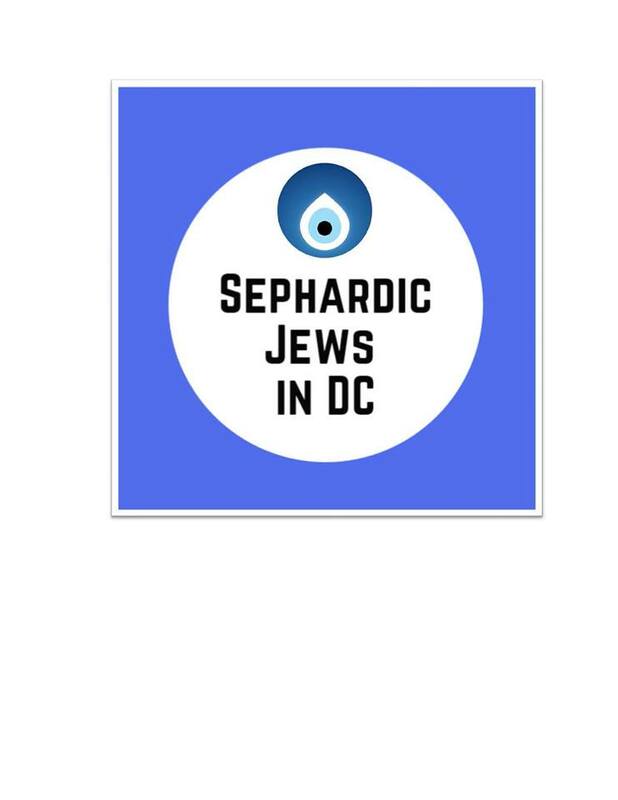 Join EntryPointDC, Israeli House, Sephardic Jews in DC, IAC, Israel Policy Forum, and Jscreen for the best Mimouna party in the city! Break Passover the Israeli Moroccan Way! Dance to the hottest music from Tel Aviv, enjoy delicious and carby Moroccan and Israeli sweets, belly dancers and a henna artist! Plus drink specials ALL NIGHT long! $10 in advance, $15 at the door. Don't wait to buy your tickets since we will sell out! This event is 21+ for those 22-40. Want to come for free? Email Jackie at jacquelinenfeldman@gmail.com to sign up for a 1 hour shift to help with registration. 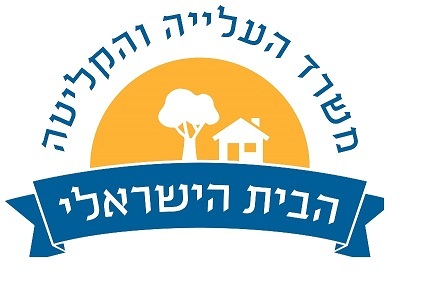 This event is also sponsored by Moishe House without Walls.